“A few unscrupulous people have been trying to destroy my reputation”, she says. “But the facts are against them, and they have failed”. Dr Crockford will be discussing population numbers and her new book on the Glenn Beck show on Tuesday 19 March (11am ET). The book will have its official launch event on 10 April at 12:00pm in Calgary in the Centini Restaurant, where Dr Crockford will be on hand to sign copies. 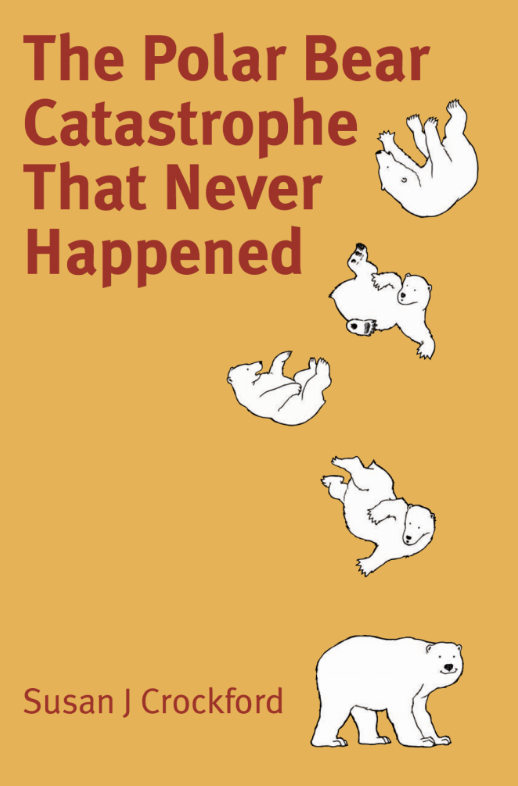 The Polar Bear Catastrophe That Never Happened explains why the catastrophic decline in polar bear numbers we were promised in 2007 failed to materialize. It’s the story of how and why the polar bear came to be considered ‘Threatened’ with extinction, and tracks its rise and fall as an icon of the global warming movement. The book also tells the story of Crockford’s role in bringing that failure to public attention and the backlash against her that ensued – and why, among all others who have attempted to do so previously, she was uniquely positioned to do so. In general, this is a cautionary tale of scientific hubris and of scientific failure, of researchers staking their careers on untested computer simulations and later obfuscating inconvenient facts.For the first time, you’ll see a frank and detailed account of attempts by scientists to conceal population growth as numbers rose from an historical low in the 1960s to the astonishing highs that surely must exist after almost 50 years of protection from overhunting. There is also a blunt account of what truly abundant populations of bears mean for the millions of people who live and work in areas of the Arctic inhabited by polar bears.